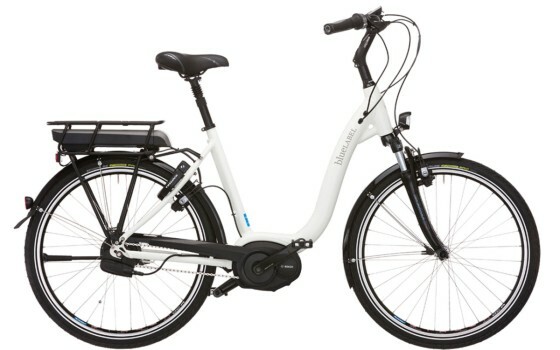 OnBike appointed as Riese Muller dealers for their supreme electric bikes (incorporating the blueLABEL brand)……and the world renowned ‘Birdy’ folding bikes too! Riese Muller is a bicycle firm in Darmstadt, Germany founded by Markus Riese and Heiko Müller. 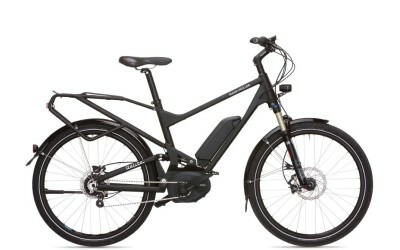 Check out the fantastic range of German built ebikes and the famous ‘Birdy’ folding bikes, ALL available through OnBike as one of Europe’s main Riese Muller dealers. Each of the bikes has achieved outstanding results in various tests and received recommendations or special awards – a real eye catching example is the blueLABEL Wave Hybrid Harmony, featuring the latest technology. The Riese & Müller Delite Hybrid II Rohloff demonstrates also that Riese & Müller can also produce fine off-road bikes of exceptional quality. The BIRDY is the cult classic of riese und müller. If you’ve sat on a Birdy once you won’t want to swap it: this bike is certainly not a spare or extra bike. In its riding pleasure and comfort it concedes nothing to its larger siblings – it’s a ‘proper’ bicycle. Key to the unlimited mobility of the folded bike is a monocoque main frame, formed from two aluminium half-shells which are precision robot-welded together. With its flowing free-form lines the Birdy has an unmistakable and unforgettable appearance. You only have to search or look up BIRDY, to see the Bicycle quality and worldwide recognition that these folding bicycles bring to the bicycle lifestyle of the everyday bicycle rider, traveler or commuter. BIRDY folding bicycles are an excellent choice, for travel bikes or collapsible bikes for the performance rider, tourist, commuter or the leisure rider. The bikes fold in seconds, pack into a standard airline suitcase or luggage with room to spare but give you the ride of a full size performance bike. 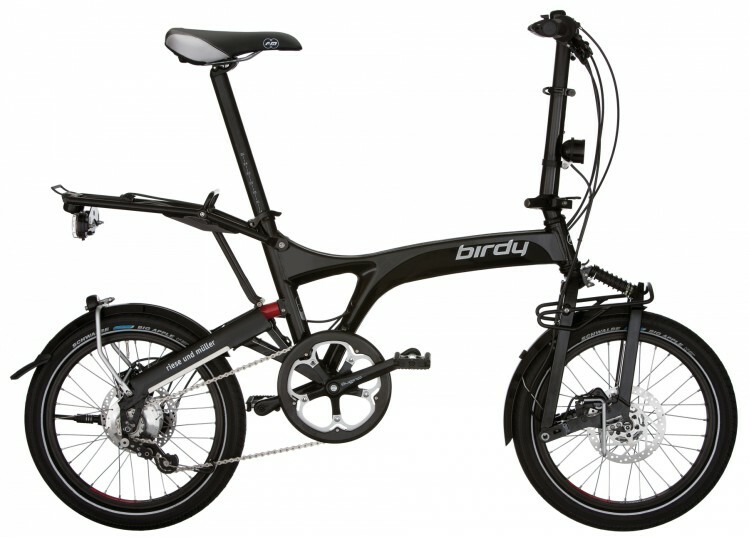 We have BIRDY folding bike models for everyone be it touring, commuting, recreational, or basic transportation. Featured image is of the Birdy Touring Disc.